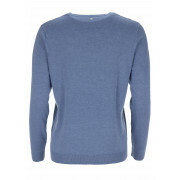 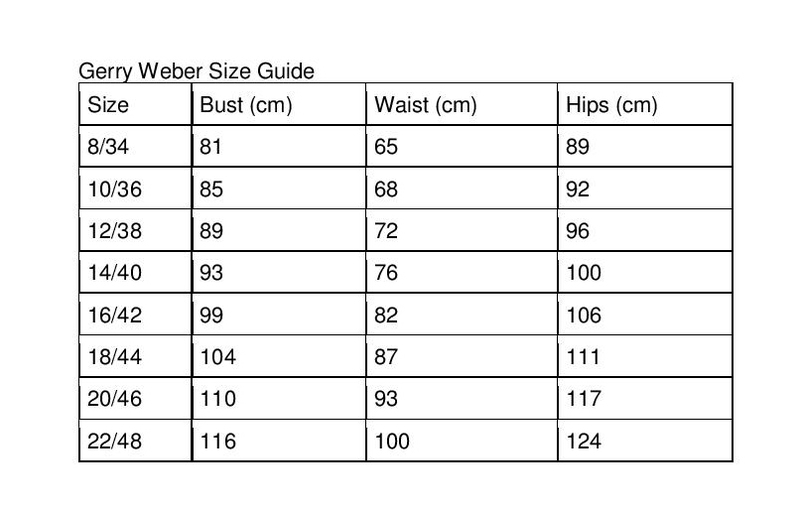 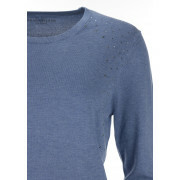 A feminine fine knit jumper is presented by Gerry Weber. 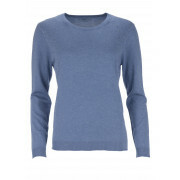 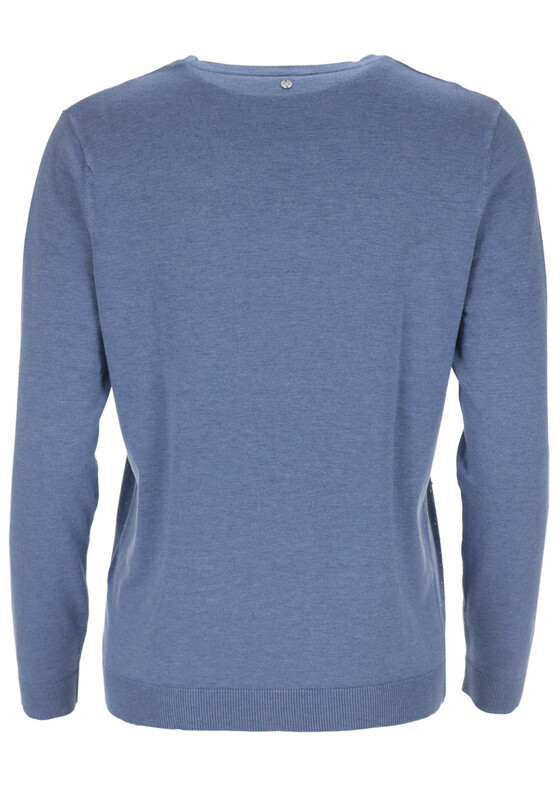 Crafted from soft fine knit fabric that features a rounded neckline, full length sleeves and ribbed panels at the hem and bottom of the sleeves. 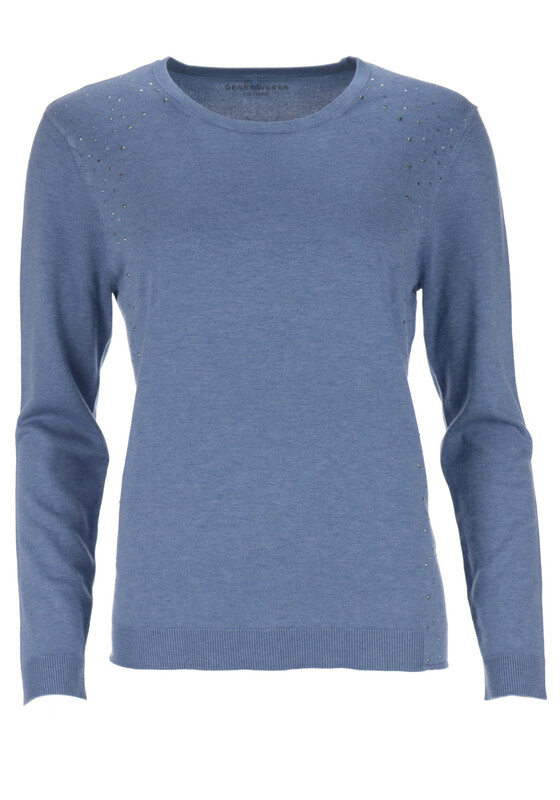 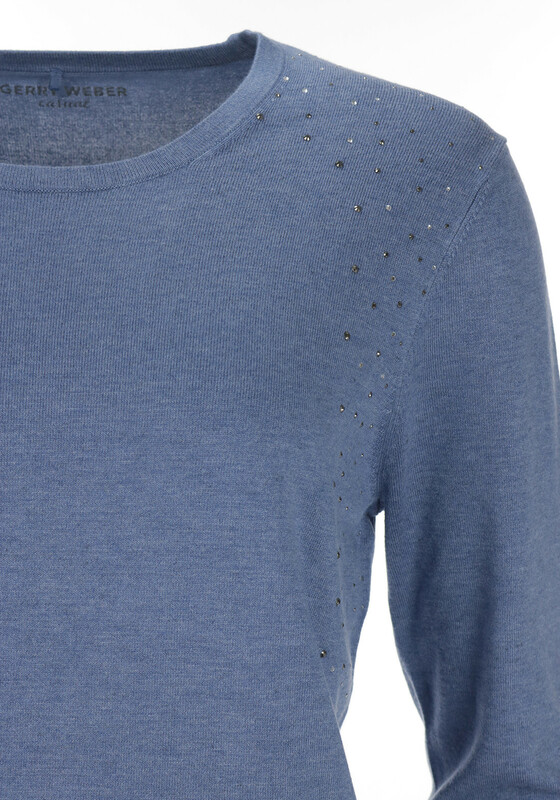 Also features pretty silver studs down both sides that adds extra femininity to this lovely piece.